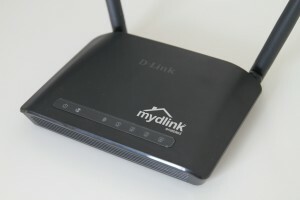 Ever encounter you losing out coverage at certain parts of your house, you probably need something to extend the signal. 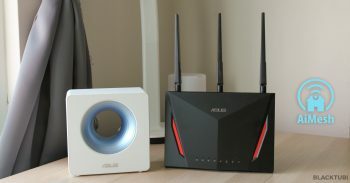 The Asus EA-AC87 is a very simple device. 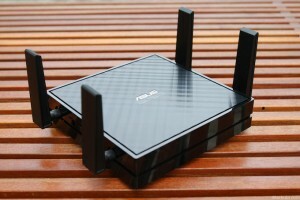 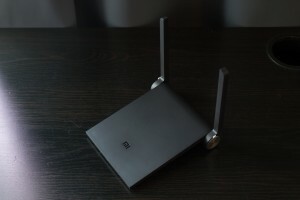 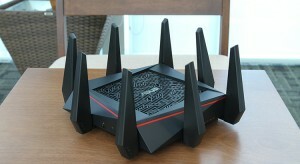 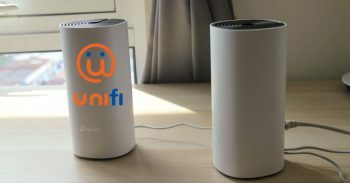 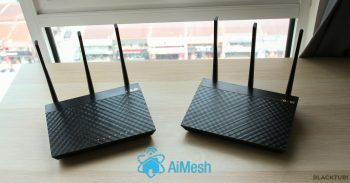 It can act as a wireless access point or a media bridge.